Once again, Jio has come up with another smashing offer that you can’t afford to miss. 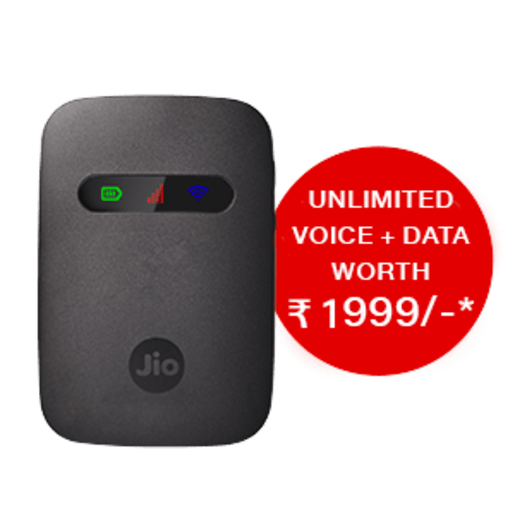 This time Jio is offering heavy discount on mobile data used via JioFi device rather than on sim card. 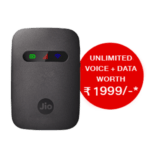 Unfortunately, existing JioFi users will not get this offer benefits as only new customers are eligible for this 149 Rs plan. Along with Rs 149, Jio has also launched 309, 509 & 999 plan which has slightly higher benefits. Let us take a look at offer details. Buy JioFi device from your nearest store or amazon. You will also get a sim card with it. Recharge it first with Rs 99 plan in order to activate Jio Prime Membership. Now recharge with 149 Rs. Under this plan, you will get 2GB data each month (not 2GB/day) for next 12 months. This way, you will get total benefits worth 24 GB for whole 1 year. However, this 149 rs plan is not as great as other plans offered by Jio. You can find its more details below. 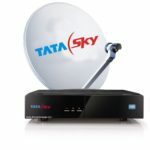 Rs 309 Recharge Plan : Here you will keep on getting 1GB data per day for 6 months. This equals to total 1GB × 28 days × 6 months = 168 GB bundled 4G data. Since the validity is more, it’s really a steal deal for average internet users. Rs 509 Plan : Under this tariff, users will get 2GB data per day for next 4 months. Hence they can enjoy 224 GB blazing 4G net just by paying one time fee of 509 rs. Rs 999 Plan : Validity of this tariff is 2 months & you’ll get 60 GB data after its activation. Though the validity is 56 days, you can consume those 60 GB as per your convenience. Means there is no cap like 1GB or 2GB per day. I will not recommend this plan to you. We will be adding more plans very soon..So keep checking this space for great deals.